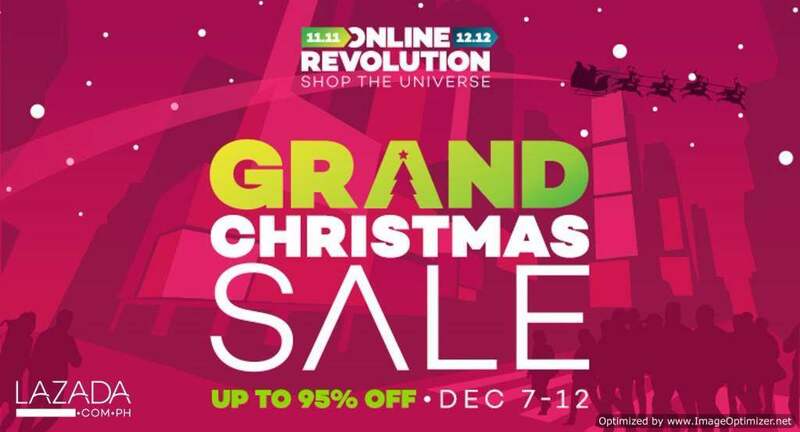 The Online Revolution continues with Lazada Grand Christmas Sale – December 9 Flash Sale! Here are some of the amazing deals that are for grabs today, December 9, 2017. Take advantage of the Cash on Delivery payment, Free and Easy Returns, Free and Express Shipping. Let your be delivered at the comfort of your home. 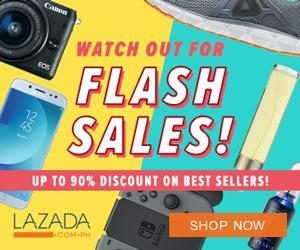 Dec. 9, Saturday Top Flash Sale Deals!